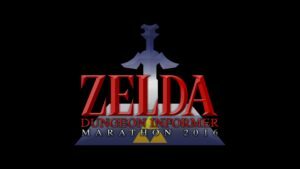 Clips from the ZDi Marathon 2016 Are Here, and More are Coming! It’s been awhile since we concluded the week-long stream of this year’s Zelda Dungeon Informer Marathon, and we realize that during the livestream, many people may not have been able to stick around for the whole thing, or even for a whole run. Seven hours of Link’s Awakening is tough for those that have silly things to do like – I don’t know – JOBS, I guess. Luckily, there is YouTube. Recording is a great thing, and the Zelda Dungeon YouTube channel has some of the full races posted, and will be posting more very soon! For anyone that wants to watch our staff powering through every game in the series, make sure to look out for more clips. Hit the jump for the 3-player Majora’s Mask race, as well as links to more speedruns! 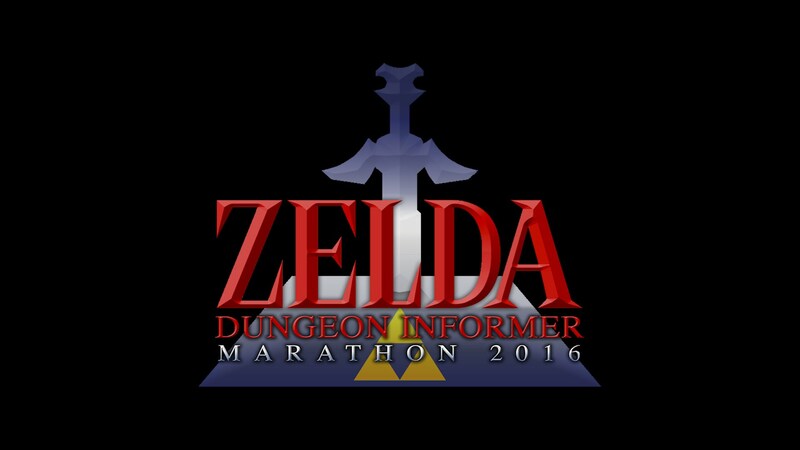 If you want to see more speedruns/races as they are posted, make sure to subscribe to the Zelda Dungeon YouTube page. For a full playlist of the videos, head over here. Expect more videos in the coming days, of all the Zelda games you can think of!